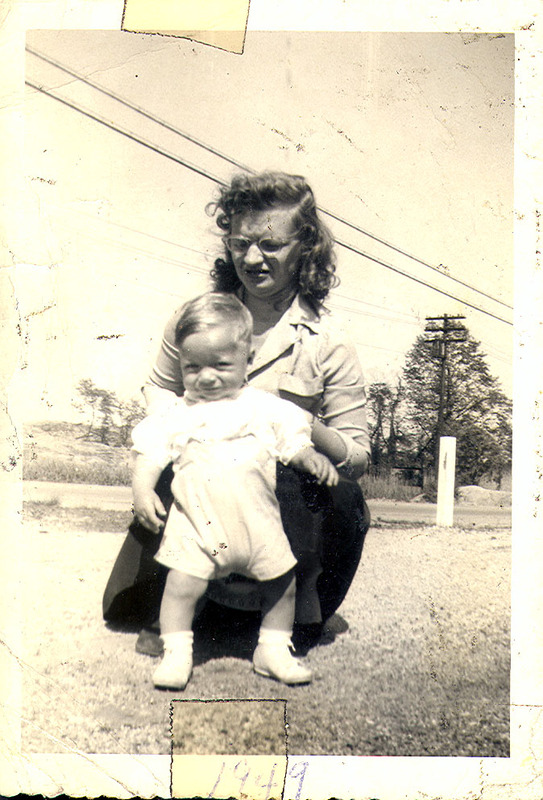 Me and Mom, Charleston, S.C., 1948. For signs of a prank or the post. Mom departed this cold world. One child absent from the last bedside. No one waiting to come in. I guess Mom said her final goodbye.